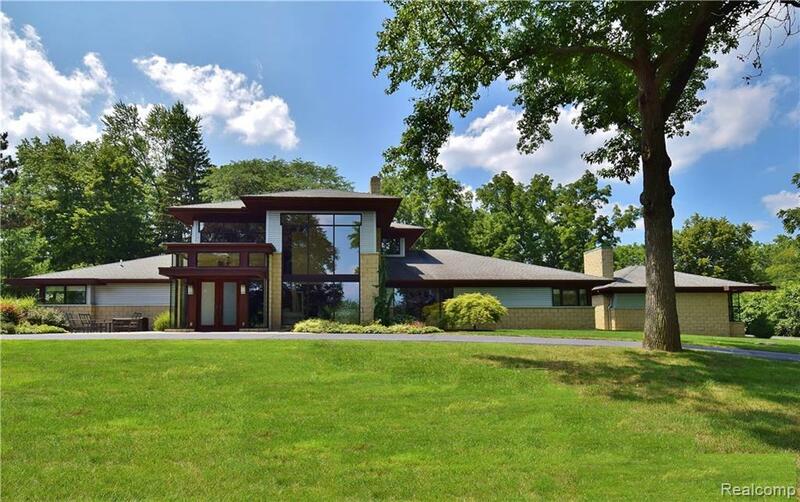 Magnificent Custom Estate masterfully designed by award-winning AZD Architects situated on over 1.24 acres of lush landscaped grounds. 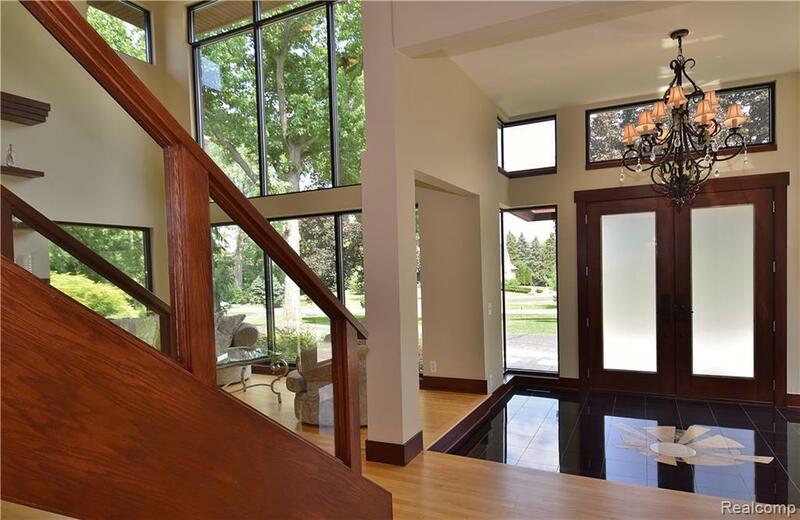 This exquisite home features five bedrooms, three full bath & one half bath is an entertainers delight w/its open floor plan w/warm woods, elegant lines & fine finishes. The gourmet kitchen is a culinary masterpiece that boasts commercial grade SS Viking appls, premium cherry cabinets, oversized center island, & long bar overlooking the grand family room w/one of three granite FPs & hardwood flrs. First flr master suite & dressing rm, a luxurious master bath w/Euro spa shower, 2 person deep soaking tub. California built-in closets through out. Upper Loft & a Bonus Rm on the First Flr that can be an entertaining area, theater or exercise studio. 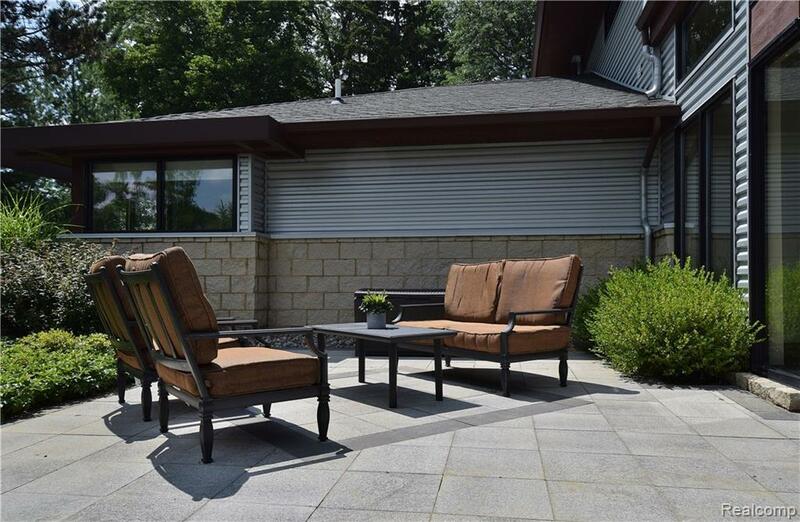 4 Car garage, lovely outdoor entertaining spaces w/views of the manicured grounds. 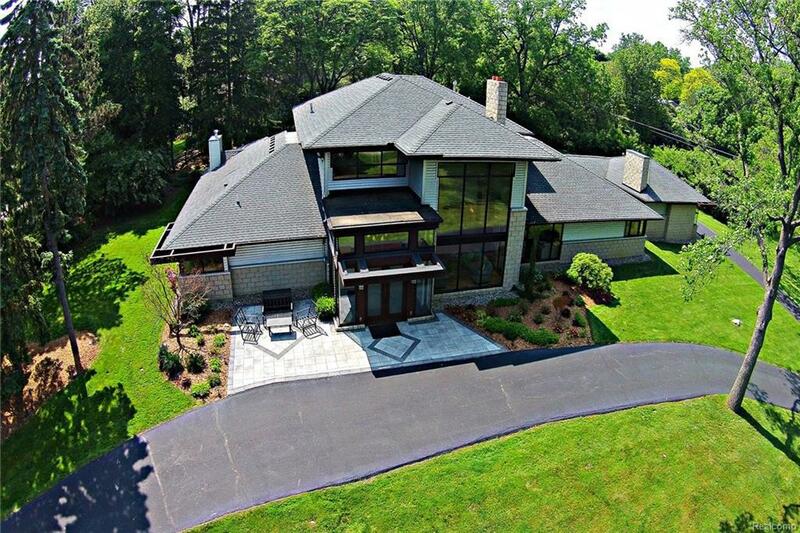 Located adjacent to the highly coveted Oakland Hills Golf Community & close proximity to Brother Rice, Marian & Country Day.